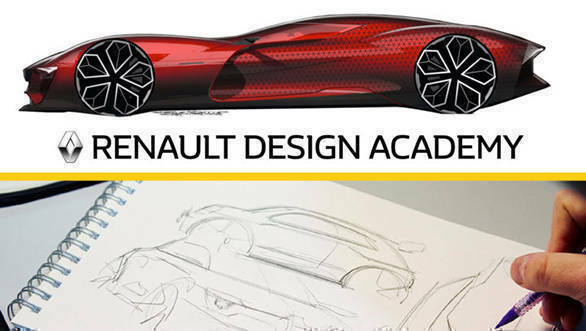 Renault has launched its first design academy in India, to nurture and foster fresh talent in car design. The Renault Design Academy will be based out of the Renault Design Studio in Chennai. The design academy will commence training on April 3, 2017 and the programme will offer an exclusive six-month training in car design to six select students. A total of 400 applications were received from various parts of the world, including Italy, USA, Russia, India, Brazil, Argentina, Poland, France, Germany, UK, Iran, Korea, Japan and China. Applications closed on 16th February, and six students have already been selected, of which four are Indians, one is from China and another is from Iran. Patrick Lecharpy, head of Renault Design India Studios, said, "With the design academy, we decided to make an extra effort to train young talents, select the best and put them together in one of our design studios." The training modules include exterior and interior design, digital modelling, manual modelling, French automobile design and design management. 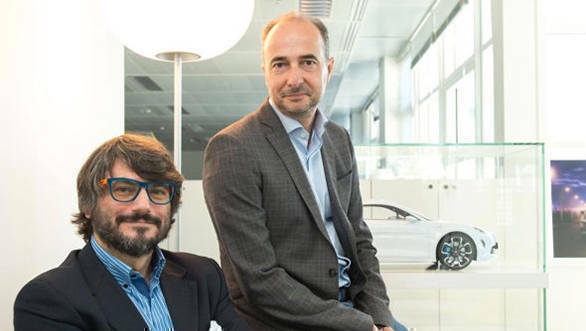 During the six-month internship programme, the selected six candidates would work on a project under the supervision of 12 Renault designers. On successful completion of the course, the students will receive a professional internship certificate and only two among them will receive a job offer from Renault. Renault Design Studios have been churning out some eye-catching car designs for quite some time now like the recently showcased Renault Duster Extreme and Kwid Outsider concepts.